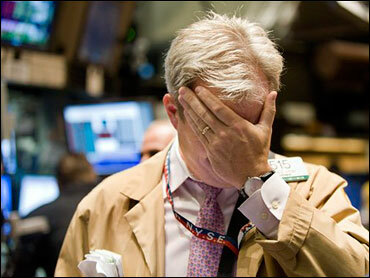 2008's economic turmoil has left many of us weary and wary of what is to come. What's to become of us? Well, I think we are about to be tested in ways only our parents and grandparents can remember. Unemployment keeps rising. Corporations will continue to shrink and stores will go out of business. The lush life we'd grown to know so well is starting to fade into memory. How to proceed? Remember Aesop's fable of the grasshopper and the ant? The grasshopper sang the summer away while the ant dutifully made preparations for leaner times. With the turning of the new year, it's time to get in touch with our inner ant. My father lost his job in a Cadillac garage when the depression came in the twenties. He sold vegetables off an old truck to make ends meet and feed his family back then. 2009 will not be as dire, but it will be harder than anything my generation has encountered. We've been spoiled. What, I wonder, can we live without?